Get your cactus template here! Exclusive downloads just for Creative Ramblings subscribers. Once you have your templates, view the full tutorials below. 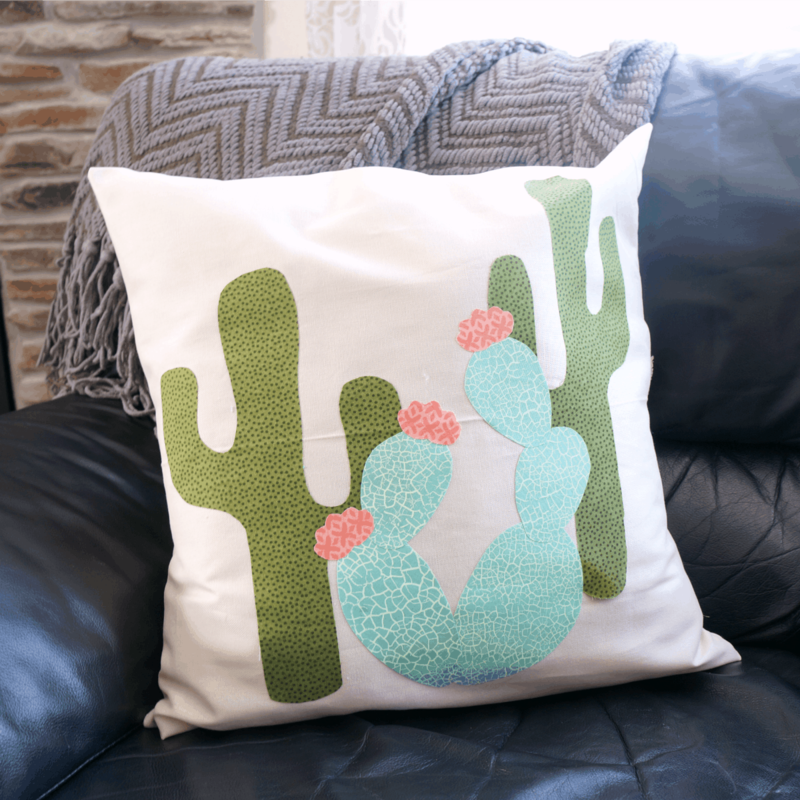 Cactus Pillow Make this no sew cactus pillow using your cactus template. Download the template and use coordinating fabric to create your own. 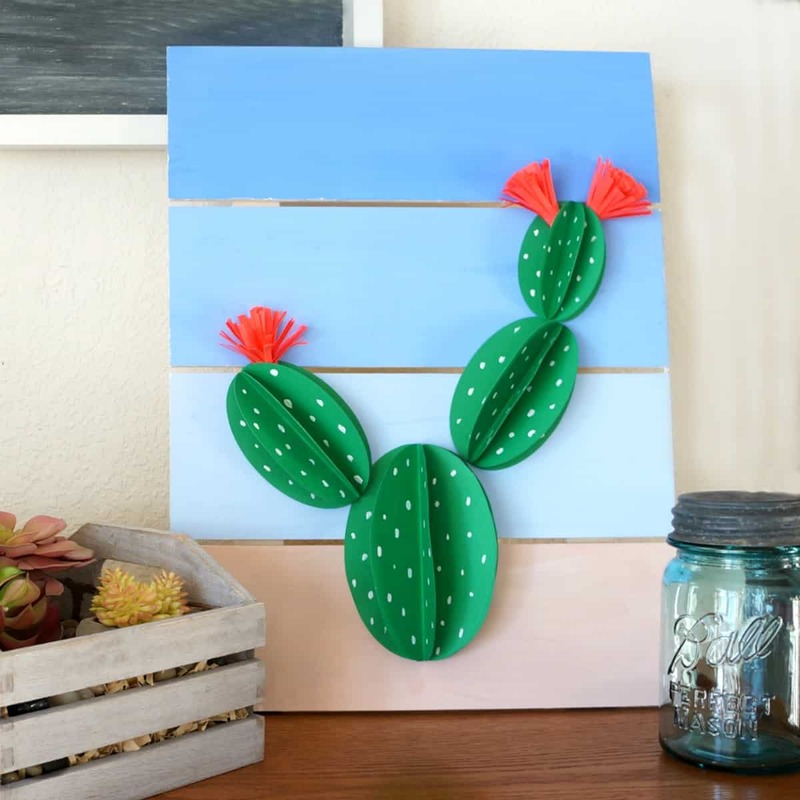 Paper Cactus Pallet Art Create a southwest feel with this paper cactus template. Grab a wood pallet (learn how to build your own here) and add a pretty paper cactus. Potted paper Cactus with Marbled Paper. Watch this Facebook Live for the full tutorial. This cute little cactus is make with a free cactus template. 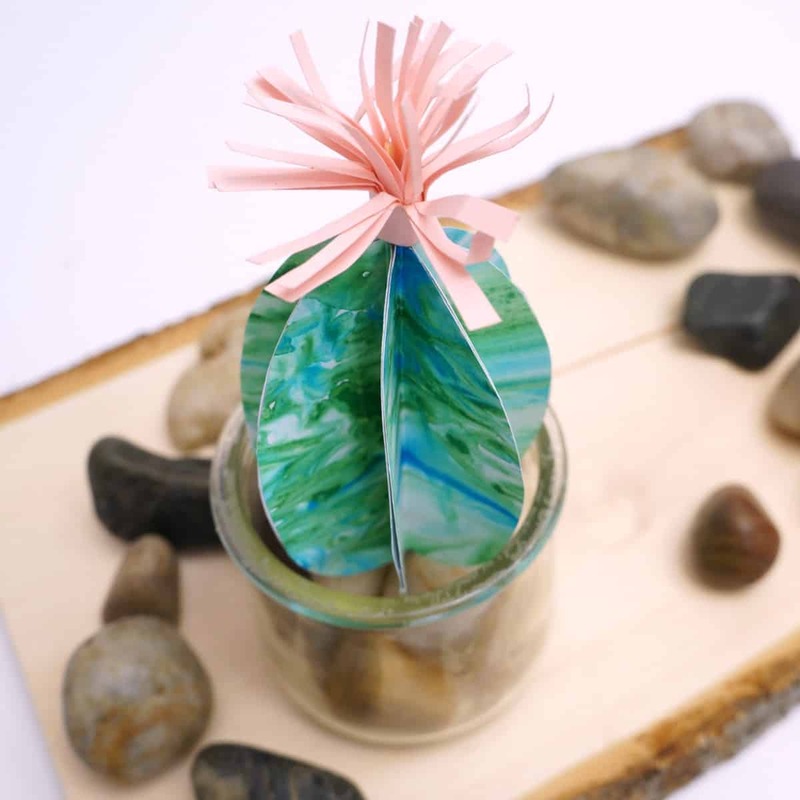 You can marble the paper and assemble the cactus to create a small decoration for your home. Creative Ramblings shares Simple Inspiring Projects that you can recreate at home. Crafts, DIY, recipes and family friendly ideas that will inspire you to create. You can find and follow Creative Ramblings on Facebook, Instagram, Pinterest and Twitter. Be sure to head over to YouTube for easy to follow projects using this cactus template and so much more.